Unlike last year, Microsoft didn’t have the black cloud of unpopular Xbox One policies looming over their entire conference. That, in turn, made their presentation far more enjoy enjoyable. 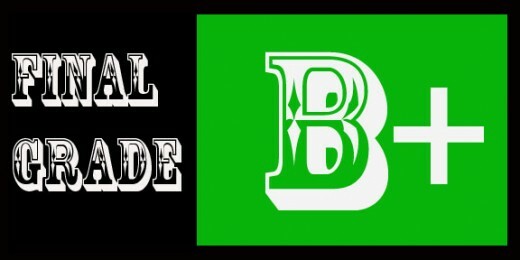 Now that the Xbox One and Playstation 4 are nearly identical, were they able to introduce enough exclusive software to sway gamers over to the green side? The newly-appointed head of Xbox Phil Spencer opened us up with a promise that their conference would be all about the games. That includes of big franchises, new IP, and indie. Has expected, Spencer was FAR better in this role than Don Mattrick was because people know he’s a gamer and his enthusiasm for gaming shows. He also didn't go out of his way to make people want to cut the brake cables on his car. 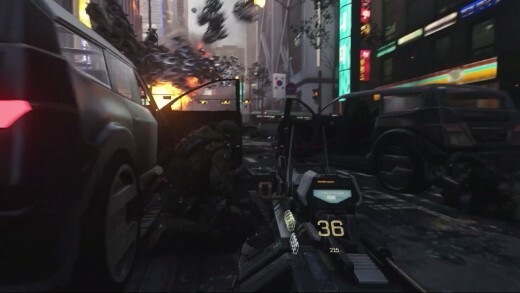 First up was a new gameplay trailer for Call of Duty: Advanced Warfare. It began with an intense aerial crash landing before transitioning to an uncharacteristically slow and ominous romp through a ruined office building. You could definitely feel Dead Space influences. After jumping a few stories down, they head outside into the firefight that featured futuristic tanks, flying vessels, and even a giant spider-mech. One really cool scene showed off a flying swarm of robots that tried to overwhelm the player with it's sheer numbers. I miss Riley from Ghosts, though. He was the best! Graphics-wise, the game looks great, with the explosions and character models being particularly impressive. The demo concluded with one unlucky team member getting his arm caught in the door of a vehicle he’d just tossed a grenade in. Riley wouldn't have screwed up like that. Naturally, he pushes you away and perishes in the explosion. The trailer ends with your woozy protagonist being dragged away, with a severed arm (presumably his) in view. This was a great demo and everything looked awesome, but Call of Duty haters will complain about it being the same old thing because anything less than turning the series into a completely different genre is seen as repetitive to them. Surprisingly, Kevin Spacey was nowhere in sight. Up next was Dan Greenwalt from Turn 10 for some Forza talk. The Nurburgring, some dream racecourse apparently, is available for free for Forza 5...RIGHT NOW! That’s pretty cool for Forza fans. Playground Games Ralph Fulton then showed up to discuss Forza Horizon 2. The game features a day/night cycle, dynamic weather, and at 1080p. Dedicated serves will eliminate lobbies to allow for instant online play. Players will also be able to create online drive clubs, kind of like…Driveclub. Forza Horizon 2 crosses the finish line on September 30th. The trailer was what you’d expect: nice cars, nice weather, and a techno/dance song. I’m not the biggest racing sim guy, but I’m sure this did its thing for Forza fans. Time for some Evolve. We got a new trailer that showcased the different classes and monsters. An exclusive beta, as well as DLC, will come to Xbox One first. That game is going to be something special. Vincent Pontibriand came up to introduce Assassin’s Creed Unity. 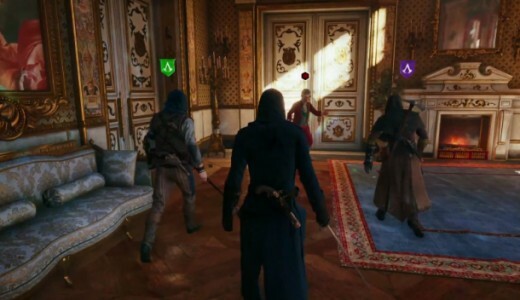 AC Unity will be the first game to feature up to 4 player co-op. We were treated to a sweet demo of the protagonist Arno Dorian and three player-controlled assassin’s making their way through a rioting crowd and sneaking into the home of the target. After working in together to kill the guards, they locate their prey at a gathering in one of the main rooms. Before they can strike, a rock thrown by a protester suddenly shatters a window, causing everything to break down. The four take advantage of the ruckus to battle the guards and corner their prey. The unlucky aristocrat begs for his life and is rewarded by being tossed out the window into the bloodthirsty crowd. The demo ends with his head on a pike, Ned Stark style. I was initially skeptical of Unity’s co-op when it was first announced but after seeing that demo, I’m completely sold on it. After that, we got the first of several short videos of developers and other people discussing random topics such as their favorite games, characters, and dream game mash-ups. These clips were sprinkled throughout the presentation and my response for all of them was "Okay...". I get what Microsoft was going for, but most of these people just rambled on forever and the whole thing came off as awkward more than anything. Dragon Age: Inquisition will have extra content that hits Xbox first. The trailer shown was more low-key than the last one, but does a great job of showcasing some nice-looking gameplay including the combat and dragon battles. 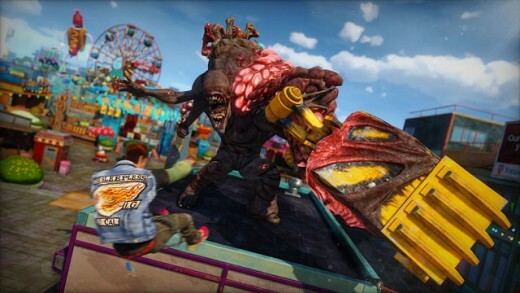 Sunset Overdrive continued the rapid-fire game announcements. The trailer began with the 'tude-filled protagonist rescues a generic-looking soldier from monsters while explaining the game's premise. An energetic Ted Price then took the stage to walk us through a demo of the player fighting through an extremely colorful amusement park to reach the roller coaster on the other side. One of the coolest features is being able to grind on stuff Tony-Hawk style while blasting everything in sight. We're introduced to the Berserker, a behemoth that can scale buildings and toss crap at you. The big guy is effortlessly neutralized, however, and our hero bounces and swings his way across a barrage of rockets before girding along the roller coaster. Tons of monsters are sliced and shot before he jumps back down to the boardwalk to fire a rocket whose accompanying mushroom cloud has a cartoony BOOM inside it. After that amazing ending, we're informed that Chaos Squad is a dedicated multiplayer for the game with eight players working together to collect loot. Sunset Overdrive releases on October 28th with all the other cool kids. If you didn't smile watching this demo, you're in dire need of a soul transplant. Dead Rising 3 has downloadable Street Fighter skins for Capcom's 31st anniversary. The title of this DLC pack is priceless: Super Ultra Dead Rising 3 Arcade Remix Hyper Edition DX Plus Alpha. It’s also available...RIGHT NOW! Sorry, you have to do that for such announcements. Cool news, though. Harmonix CEO Alex Rigopulos boogied onto stage to discuss Fantasia: Music Evolved and to reveal the new, downloadable-only, Dance Central Spotlight. Where was this game when people were required to own Kinect? The latter releases this September. Fable Legends appeared next and after missing the beginning of the demo due to my stream getting cut, I returned to see the four heroes (a frost mage, a crossbow dude, a knight, and a fencer) in the middle of a battle with some trolls/goblins things. In an interesting twist, a fifth player can play the villain. In this role, you try to kill the heroes by spawning enemies and setting traps. This looks enjoyable enough, and the villain role is especially enticing, but it's still not the true sequel most of us have been waiting for. No release date yet. 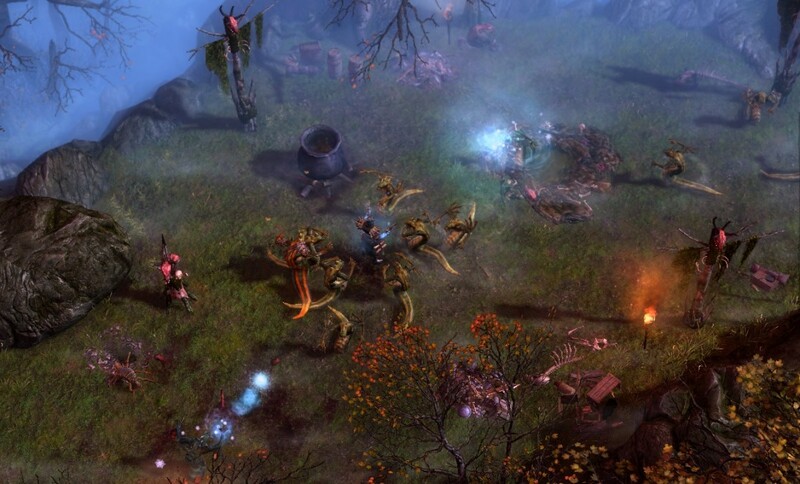 A Project Spark trailer hyped up the different scenarios you can create such as a battle with orcs in the forest, or with a skeleton behemoth in the desert. 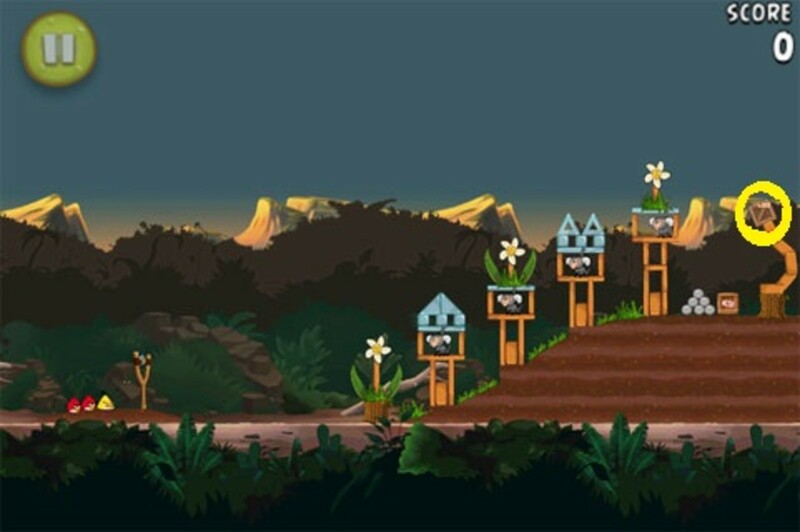 Numerous genres can be made including racers, platformers, board games. 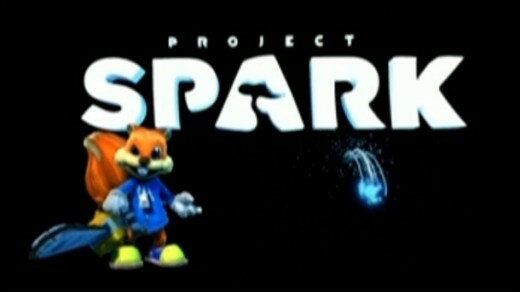 None of that meant anything, though, because CONKER THE SQUIRREL showed up and after chainsawing the Project Spark logo in half, Microsoft did the same to the hearts of millions (okay, maybe not that many) by announcing Conker will just be a character in Project Spark. In other words, "We won't make a new Conker game so you guys do it". Boo, boo I say! One of the most imaginative games shown was Ori and the Blind Forest. Developed by Moon Studios, it appears to be an artsy sidescroller where you play as a small, white, furry creature. There was also a hulking, black thing wearing a white mask and a demon owl. Somehow, I've made this game sound much less appealing. The art style reminded me of a mix of Dust: An Elysian Tale and Studio Ghibli. No release date, but look up that announcement trailer as it's really something. Halo time and boy was there a ton of this stuff. First, we got the first trailer for Halo 5: Guardians. 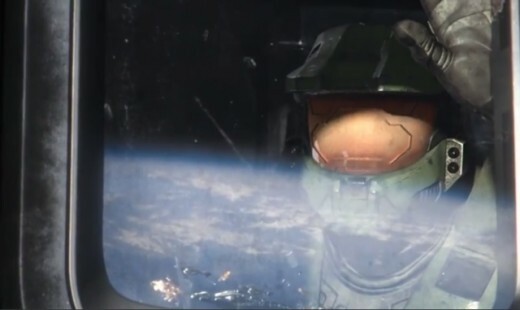 It showed Master Chief dragging a huge explosive off a spaceship during a massive battle and plummeting towards an enemy craft before detonating it. We got a shot of the mysterious character from the promotional image and a dramatic narration (possibly from said character) tells us to forget the legend, to walk in his footsteps and other foreshadow-y jive. Bonnie Ross from 343 dropped by afterwards to tell us that the Halo Master Chief Collection is coming to Xbox One. 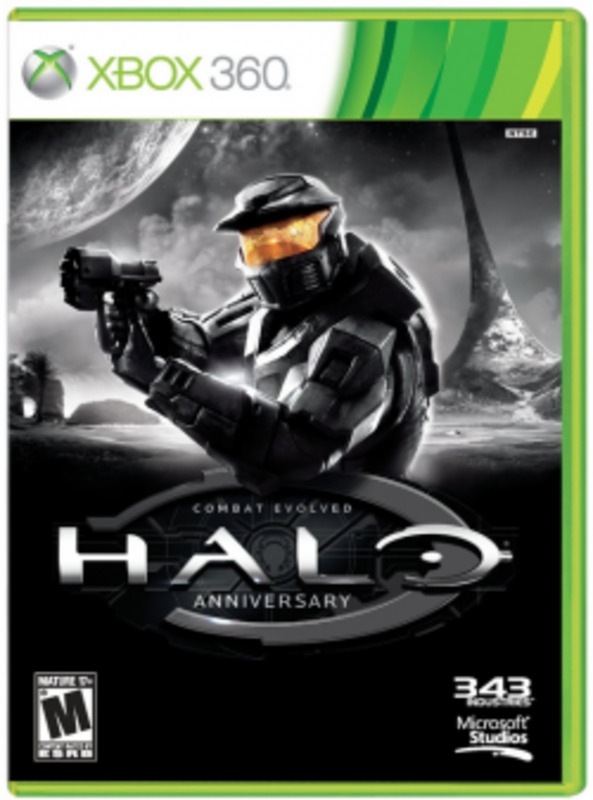 This collection will have Halo 1, 2, 3, and 4 one disc with a unified interface and everything in each game unlocked. In addition, Halo 2 is getting the anniversary treatment, including the ability to switch the graphics from remastered to classic. We also learn the multiplayer modes from all these game will each have their own dedicated servers, will run on their original engines (as in exactly as they originally shipped), at 1080p, 60fps. Between the four games, there will be over 100 multiplayer maps. The gamerscore will be 4000 to make the achievement hunters drool. Some pro players took the stage to play some multiplayer on Halo 2's Ascension to remind us of it's awesomeness. Halo Nightfall, the live-action Halo TV show announced last year, will be accessible via the collection. If all of that STILL wasn't enough, each box comes with an invite for the Halo 5 beta. That news was followed by a very brief teaser for Halo 5's multiplayer. This absolute monster of a collection releases November 11th. I've never played the campaigns for any of these games so not only is this right up my alley, but it's parked in my driveway and my guest for dinner. Phil Spencer returned wearing Limbo shirt to say we'd only seen a handful of the games coming in the future. One of those titles is Inside, the next game from Limbo developer Playdead. The trailer shows a boy fleeing from dogs, hiding from spotlights, swimming, dodging barrels. The locations ranged from a laboratory, to a forest, to alleyways. There’s more color to this than Limbo but I definitely wouldn't label it colorful. No release date, but I'm more than excited for this. I adored Limbo. Yes, I want to play all of these. Moving on. Rise of the Tomb Raider was then revealed. 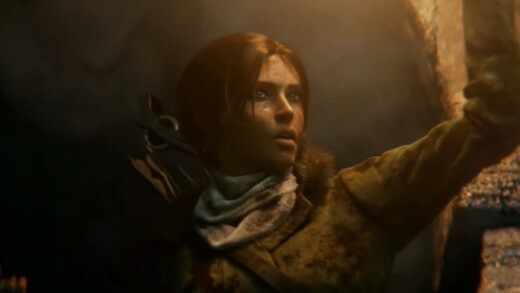 A cinematic trailer showed what appeared to be a psychologist attempting to coax a silent Lara Croft into discussing the trauma she suffered on the island of Yamatai. That scene is spliced with footage of her exploring a mysterious cave, offing a dude with an arrow, and discovering an underground city. The Tomb Raider will rise holiday 2015. Last year's Tomb Raider was one of my top 5 games of the year so guess how happy I am for this. CD Projekt Red took the stage for new Witcher 3 gameplay. Geralt discovers a massacred body and follows a blood trail, apparently on a griffin hunt. After tracking the griffin down, he fires a bolt at it and gives chase. Geralt leaps and sprints throught the forest but is easily outpaced by the flying beast. 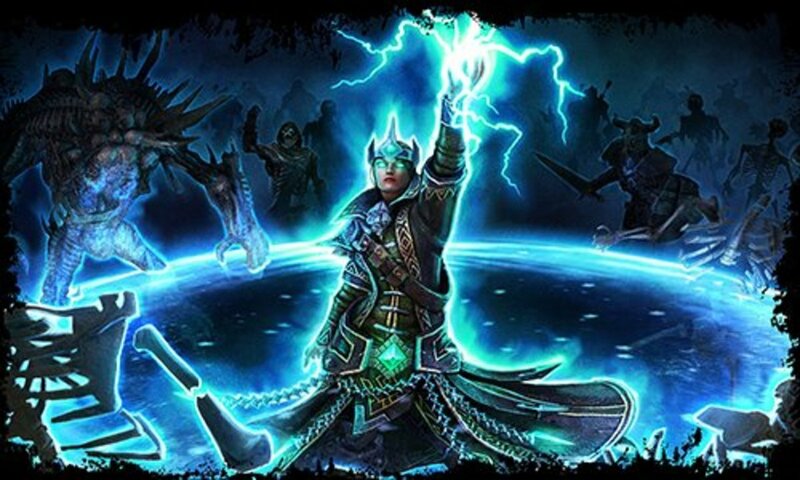 He finds a camp of bandits and engages them, showcasing some of the combat and magic attacks, including wave and stun spells. A woman who'd been hiding thanks Geralt and he promises to check on her once he catches the griffin. Geralt continues to follow the blood trail up a mountain, until he finally catches up with his quarry. The griffin viciously assaults Geralt with talon and wing attacks, occasionally taking flight and slamming down on him. This game looks gorgeous, by the way. The battle ends with Geralt stunning the beast and going in for the kill before cutting to black. We then see him returning to town with the griffin's severed head in tow. What can I say? Witcher 3 continues to look amazing and I need to start playing my copy of The Witcher 2 ASAP. Microsoft Studios Creative Director Ken Lobb arrived to talk about how great the new Killer Instinct was and his love for rebooting old classics. So they're doing it again with another long-lost Xbox exclusive. After chuckling to myself at the idea of a Blinx: The Time Sweeper or Fusion Frenzy reboot, it turns out the game in question is a new Phantom Dust. Well, alright then. No release date. Platinum Games' Hideki Kamiya made a surprising appearance to announce his new, Xbox One exclusive, Scalebound. A young, white-haired man wielding a sword is seen running from both a dragon and another monster before getting caught in the middle of both. After tricking the monsters into fighting one another, the cocky youngster puts on some headphones and draws his sword as his body morphs into scaled armor. A giant hydra appears and the armored hero rides the dragon from earlier into a battle with the hydra. There were some serious Dante vibes with this guy, though I supposed that's expected from the creator of Devil May Cry. No release date but this looks very promising, especially given Platinum's pedigree with over-the-top action games. 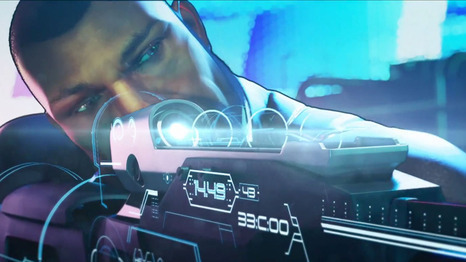 The next surprise was a new Crackdown game (simply titled Crackdown). The agents go after a crime lord atop a skyscraper. Here's how they go about doing this. First, one agent sets off bombs at the base of nearby building, which causes it to begin falling towards the bad guy's tower. After that, another agent drives a semi-truck rigged with explosives up the side of the falling building and into the top of it. Finally, a sniper agent shoots the truck, causing huge explosion that sends the entire top of that building hurtling right into bad guy's headquarters, sending it crumbling into the streets. If there's a more apt example of the term "overkill" than this, I'd love to see it. No release date. Phil Spencer popped up one last time to inform us that Crackdown is led by the original creators. He ensured us new creators and new features will continue to come to Xbox One and that they'll continue listening to the fans and making Xbox for us. A montage of games brought Microsoft's proceedings to a close. 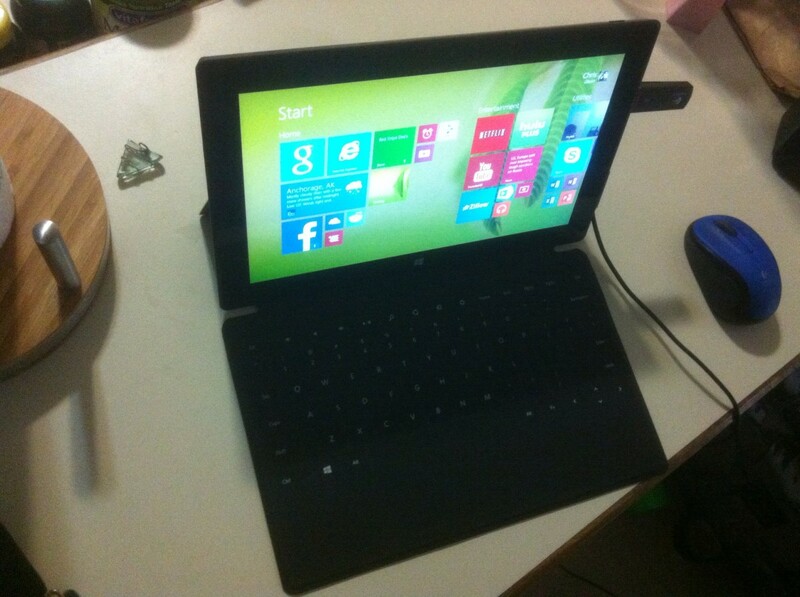 Spencer vowed that the focus would only be on games and he delivered. This was a non-stop showcase of upcoming software without even a whiff of TV/sports/media talk - not even a Netflix logo. It was often hard to keep up with them as they literally went from one game to the next with only a few prolonged speeches in between. The only real dull spots were those unnecessary WE ARE GAMERS videos. Kinect was all but ignored this year. I don't think it was even mentioned outside of the Harmonix stuff. This would be way more irritating if the device was still mandatory, but it's crazy to see how that device has seemingly fallen from grace, especially since it wasn't too long ago that Microsoft was vehemently defending it's value. If you purchased an Xbox One hoping for substantial Kinect support (and don't enjoy dancing), I feel very sorry for you. In terms of the exclusives, Sunset Overdrive is still the MVP. That game looks fantastic and unlike anything else coming this fall. Halo 5 had a solid showing and that incredible Master Chief Collection will do gangbusters. 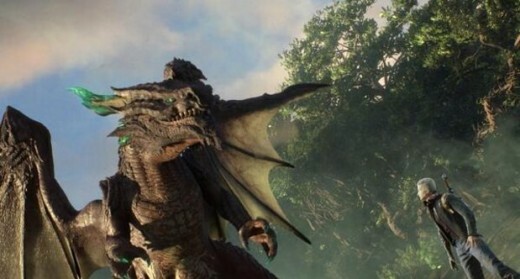 Scalebound looks really interesting and it's great to see Crackdown make a new-gen comeback. I'm only vaguely aware of the original Phantom Dust, but I hear it's has a cult following so points for surprising people with the reboot. Fable Legends could be good, but I'm taking a wait-and-see approach with that one. Dance Central should have available at the system's launch, end of story. Microsoft wisely took a page out of Sony's 2013 E3 playbook and gave their indies some well-deserved spotlight. I'm surprised we didn't hear about the new Gears of War. I thought for sure it'd pop up here. Some more exclusive, AAA new IP would have been nice but it's refreshing to see Microsoft dip into its back catalog with Phantom Dust and, to an extent, Conker. Speaking of the latter, Rare continues to be a non-factor which is sad, but status quo at this point. Kudos also for landing exclusive content on anticipated titles like Evolve and Dragon Age. With the PS4 and Xbox being as similar as they are, you need as many incentives as you can get to convince gamers to pick up your version of the biggest games. 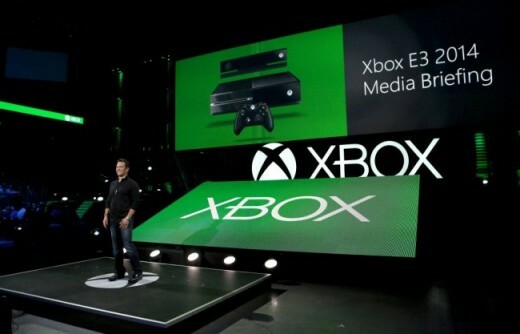 Like the Xbox One itself, Microsoft's conference is a total 180 from 2013 and in a good way. There was no nervous anticipation or resentment for unpopular policies and they didn't expose any weak points for Sony to take advantage of. Spencer was a great host and didn't make me wish he was stranded on the Moon the way Mattrick did. This was more lively, releaxed, and, most of all, fun. Everything looked great, even though we knew about most of the games already. Still, with a solid software line-up and the Kinect-less Xbox One now on store shelves, Microsoft should finally be able to climb out of the PR hole they dug themselves in a year ago.